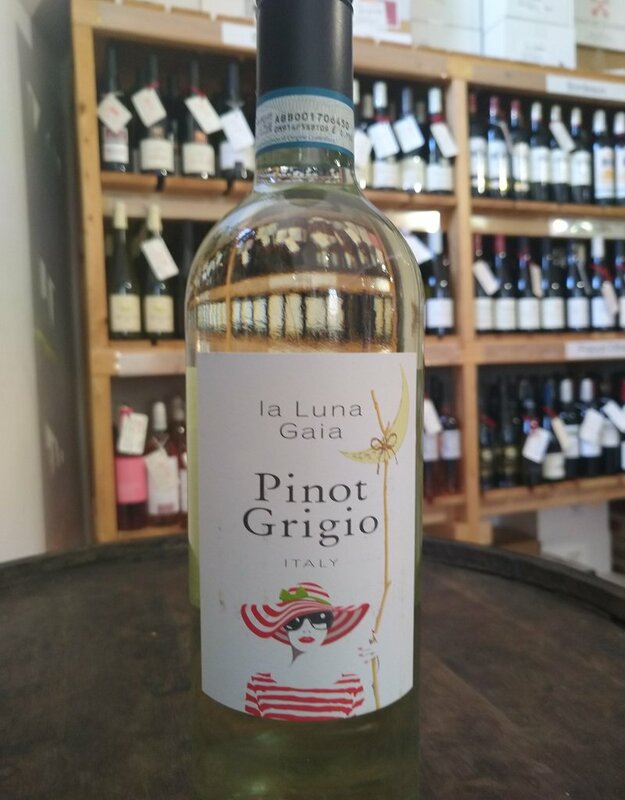 When we went looking for a great Pinot Grigio at a great price one of the producers we approached said 'I suppose you want the Moon on a stick too!'. And so the name was born, after a long hunt, we did finally find what we were looking for and are now really pleased to be selling the result. 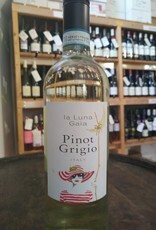 A brilliant value Pinot Grigio, from cool Veneto at an outstanding price!